Posted on January 29, 2019 at 3:13 pm. 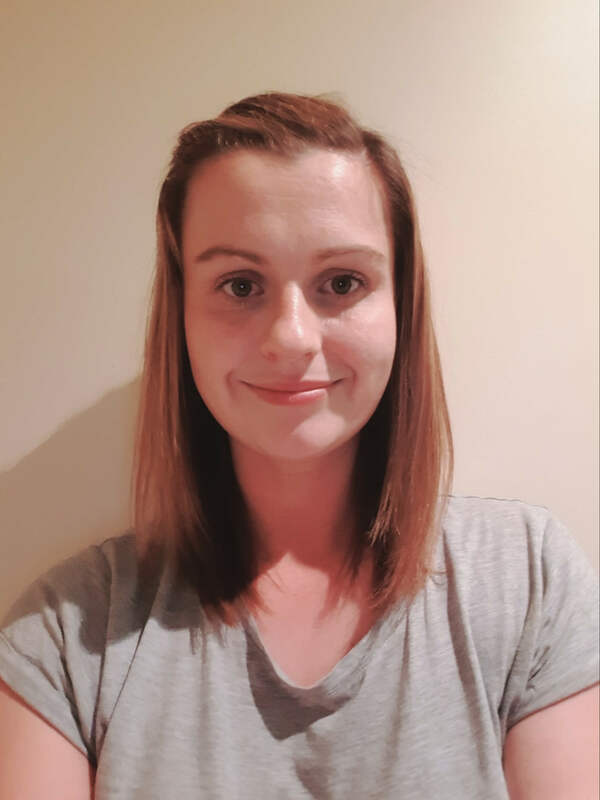 We thought this would be a great opportunity to introduce Sarah our new Activity Session Leader who will be delivering our classes across the Northern Suburbs. Here’s just a bit of information about her and her background in Child Care. During my time as a Qualified Early Child Care Educator I have also welcomed three beautiful children Aria, Oscar and Eddy. Like many children they also love playing and getting messy. They have helped me experiment with many aspects of messy play and given me plenty of new learning experiences not only as a parent but as an educator too. Whilst on indefinite leave with my son Eddy I came across the advertised role for First Senses and just could not believe my luck. The role encompassed everything I loved about working with children and families and fit in perfectly with the work, life, family balance I want to maintain. Crossing my fingers I applied for the role and I guess you can say the rest is history :)​Looking forward to meeting you all​. I founded First Senses, Originating from the UK I now reside in Adelaide and deliver children’s classes for children aged 0-5 years.